like math, writing and science. Here are the top 5 reasons why coding is a very crucial investment in your kid’s future. will be able to evaluate the benefits, opportunities, and risks. major step towards securing a stable and secure job. about the solution, test it and have fun. tell them what they can be able to create and do. tackling unfamiliar difficult material. The best solution to this is earlier exposure. 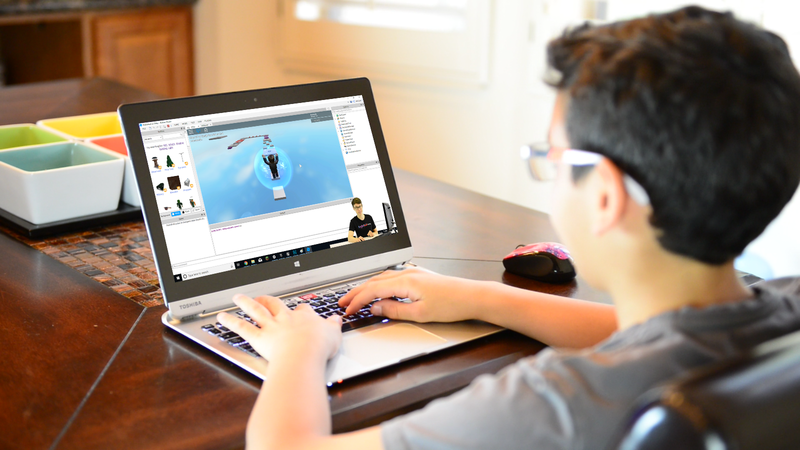 CodaKid is an online kids coding academy and tech camp that teaches kids to create games, apps, and Minecraft mods using real programming languages and professional tools. CodaKid’s online classes are self-paced and include live support from a friendly team of engineers. Since 2016 CodaKid has taught nearly 10,000 students to code in 15 countries and growing.